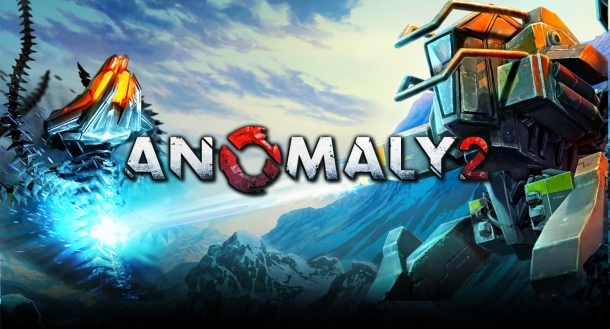 Anomaly 2 is a reverse tower defense strategy game developed by 11 bit Studios for Microsoft Windows, Mac OS, Linux, iOS, Android, and PlayStation 4. It is the third game in the Anomaly series, one of the first tactical, reversed tower defense series in the world. In Anomaly 2, the story continues right after the invasion of Earth in 2018. Our planet is controlled by the aliens, and humankind is almost extinct. Those who managed to survive are grouped in convoys. Your convoy is called Yukon. Welcome to the Anomaly 2 Cheats and Codes and Tips page where our team of contributors will help you with a set of cheats, codes, hints, tips and unlockables.